GIN is IN! Tantalise your tastebuds with a mix of crisp botanical gins matched with a finely matched degustation menu. 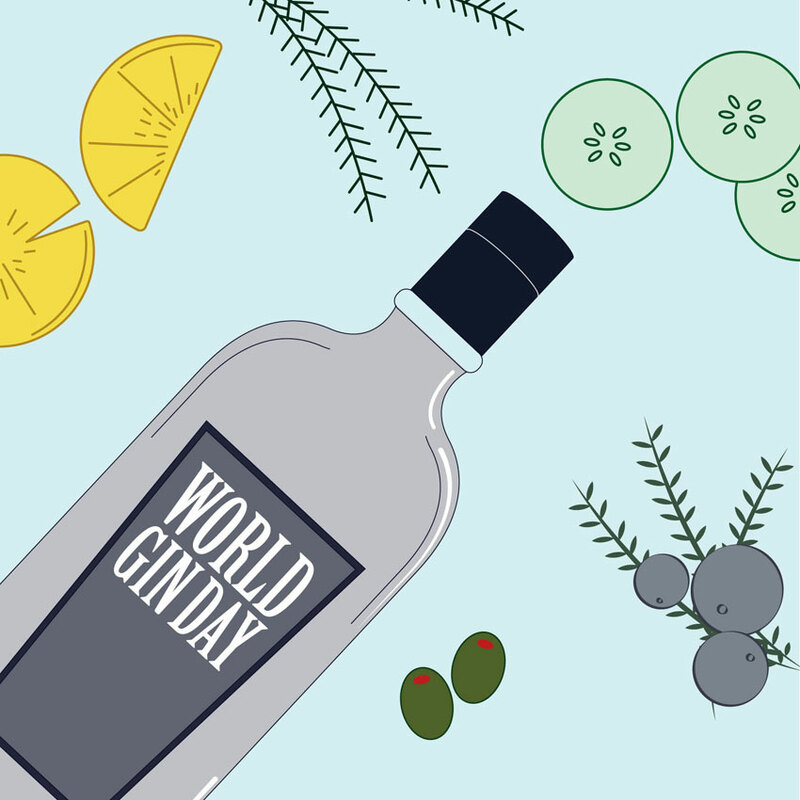 If there’s one day in the calendar we look forward to, it’s World Gin Day, falling on the second Saturday in June every year. This year, in 2018, the worldwide event will take place on June 9th. Join us upstairs for a long lunch from 12pm – 4pm (must be seated by 12:30pm) on Saturday 9th at the Osbourne as we tantalise your tastebuds with a mix of crisp botanicals matched with a finely matched menu. Limited tickets available, so get in quick! Early Bird tickets are only available till May 30th.